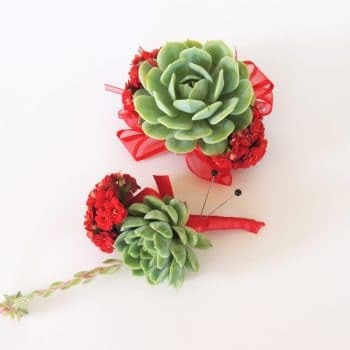 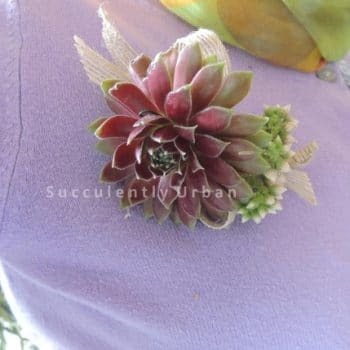 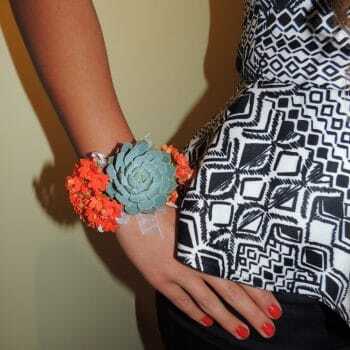 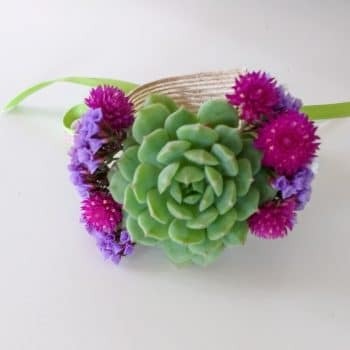 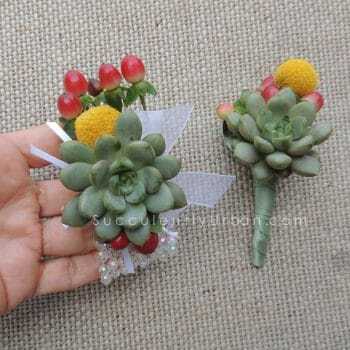 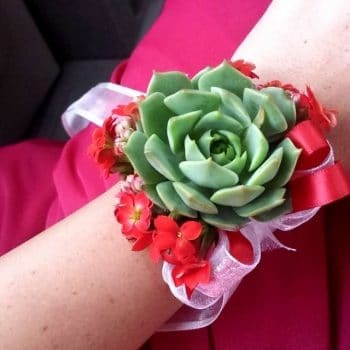 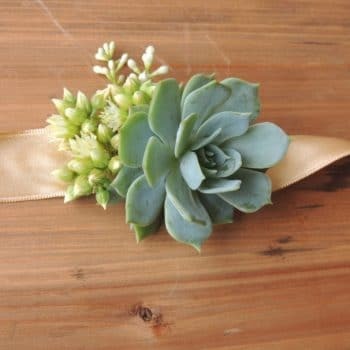 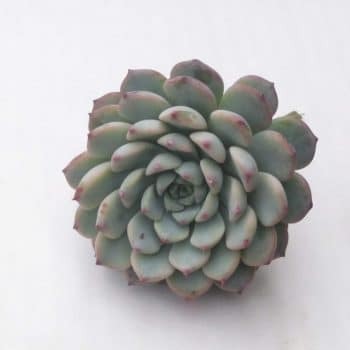 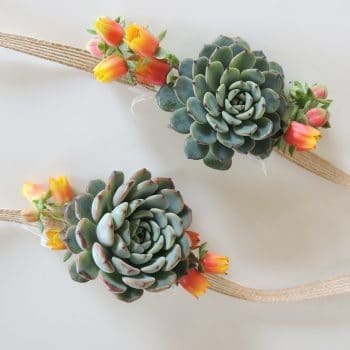 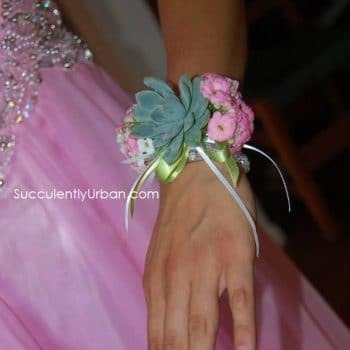 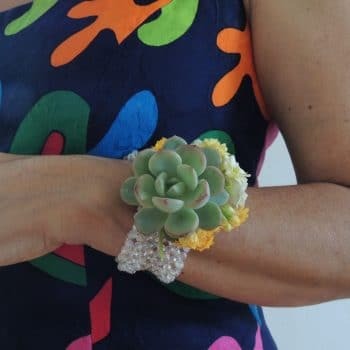 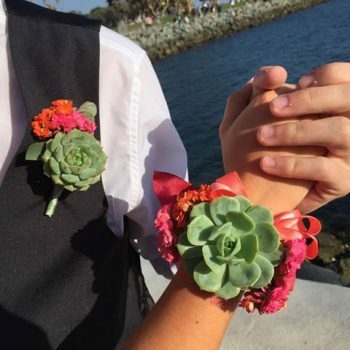 Our succulent wrist or pin corsages are handmade with a succulent rosette that can be accented with flowers or ribbon. 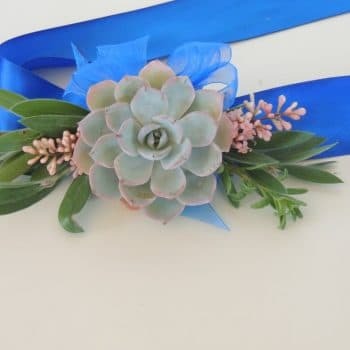 We offer a variety of designs and can work with your wedding color theme. 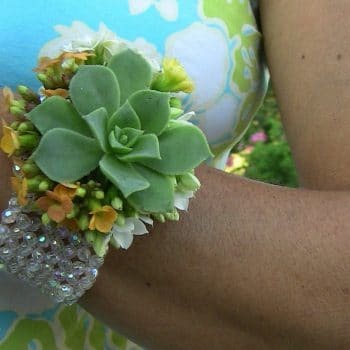 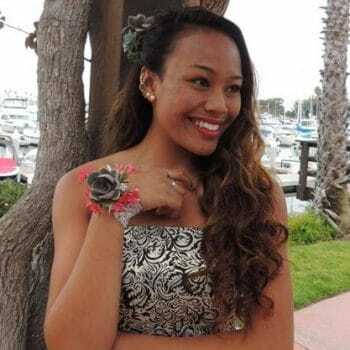 Our corsages are great for proms, weddings or any other special event. 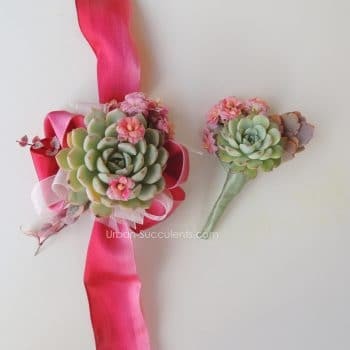 For more information about our succulent corsages contact us at 619 808-5662. 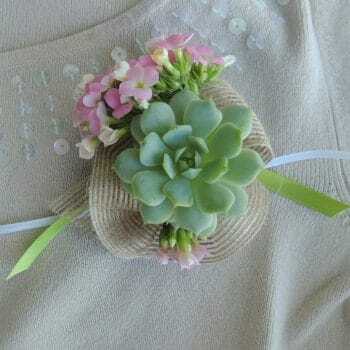 Bouquet will feature small eucalyptus leaves around the collar to give it a looser look. 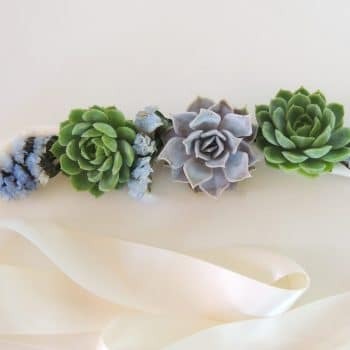 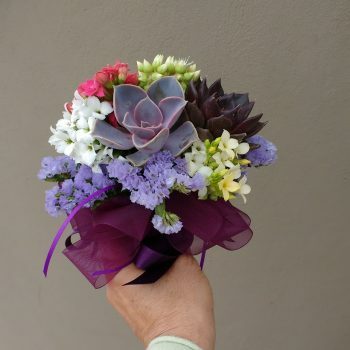 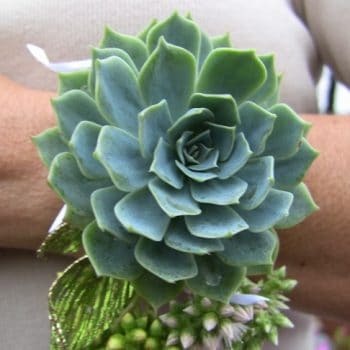 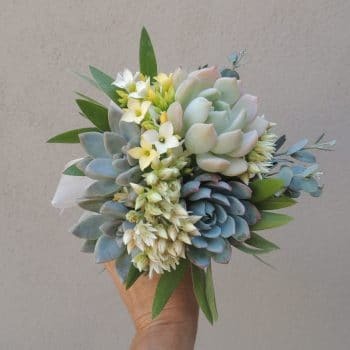 Succulents are different natural shades of greens including subtle blues and purples.Boutonniere will match bridal bouquet.